Feel Like Funkin’ It Up by The Rebirth Brass Band filmed here live in 2005 at a Jazzfest after-party. At $4 million for 30 seconds, yeah, the Super Bowl ads have begun. At a record $4 million-plus, advertisers are way past counting on the element of surprise to make their ads a big deal on Super Bowl game day. Most brands are trying to get their money’s worth by starting the conversation early. Oreo already got their Super Bowl ad hype machine going. It began in October. Ads will be pre-released, there will be contests. Lincoln asked fans to contribute to their script via Twitter. Paramount’s ad for “Star Trek Into Darkness” will be enhanced if you download an app. Advertising genius/dropout Alex Bogusky got great hype already for SodaStream by cleverly getting the ad banned. In Britian. For “denigration of the bottled drinks market.” But the ad strategy is brilliant, and SodaStream could be one of the biggest financial winners among Super Bowl advertisers. They likely lead in brand impressions at this point because of the ban. CBS Chief Les Moonves called it “probably the biggest day of the year for this entire corporation.” Shyeah. Let’s see, $4 million times about 60 available ads = $240 million for CBS. Yes, that’s a good day. I’ll be having another Super Bowl ad party here on at the Idea Bucket. Stay tuned. Meanwhile here’s an excellent scorecard summary on this year’s ads. 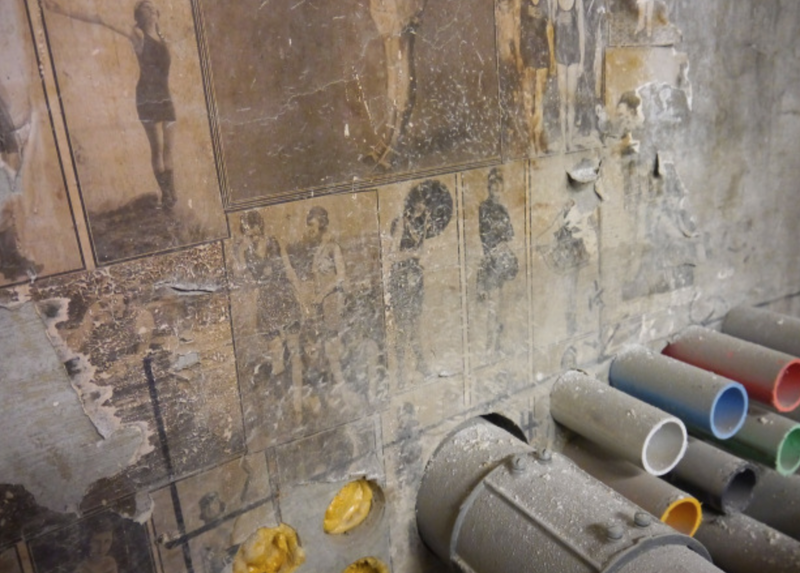 Urban spelunking: a beautiful story about old pictures, told in new pictures, in a basement. A musical model found in the subterranean depths of a basement in Portland. This is a wonderful story about an old basement in the old Pittock Block building in Portland. Wait, don’t go! It’s really about the magic mojo of urban spelunking. 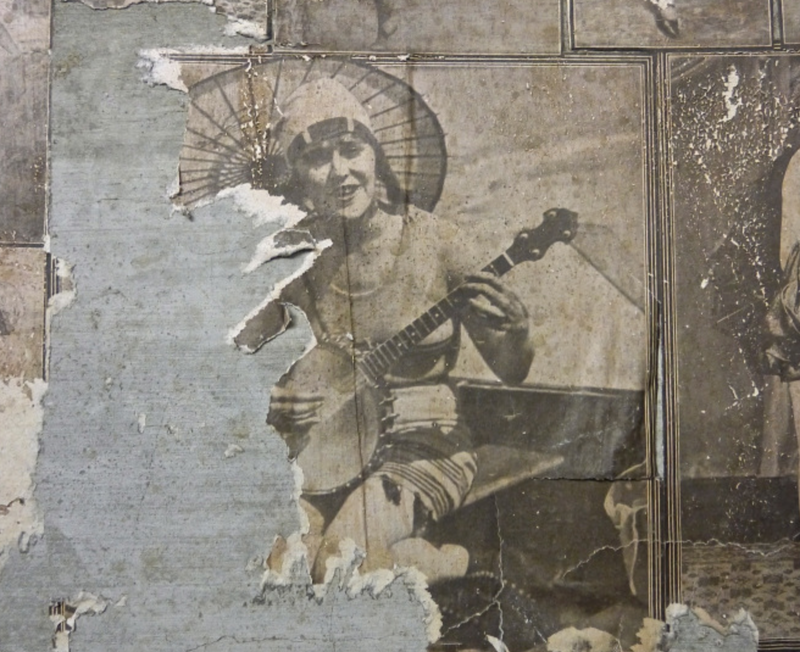 The kind of mojo that’s discovered quite freakishly, what with all the urban spelunking, the cha-cha bathing beauties, and World War I updates on tattered old paper plastered on the walls, deeeeeeeeeep in the bowels of a big ol’ building. It’s old-meets-new. It’s historic preservation. It’s cool discovery. The ironic twist part at the end about old communications intersecting with new communications is just wonderful. As basement stories go, it’s a a dandy. Click, read, enjoy. Here’s a story about it from the Oregonian. Very old meets very new. Huh. Salvador Dali designed the Chupa Chups logo in 1969. 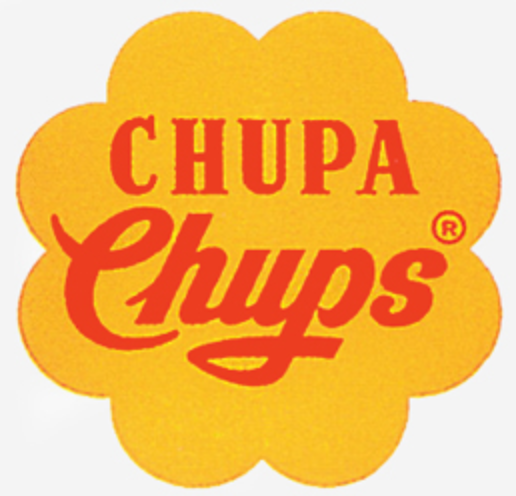 The original Chupa Chups logo, designed by Salvador Dali. 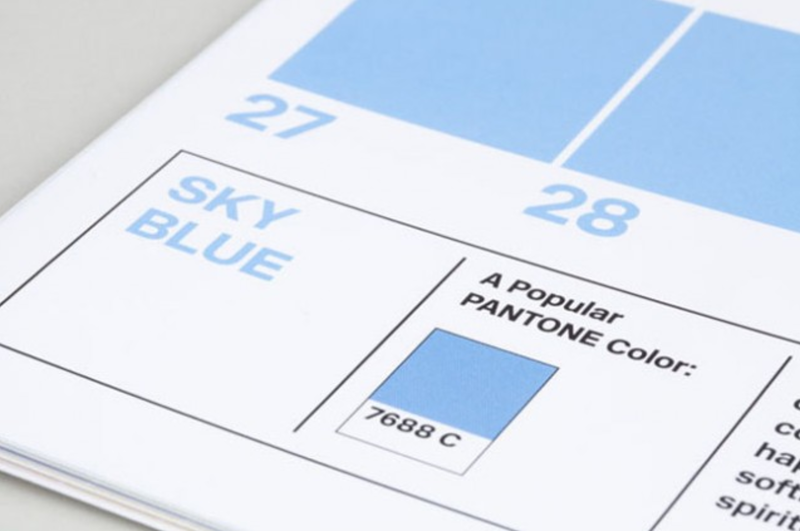 The Internet’s best story of the 2013 Pantone calendar written in French. Expect the 28th to follow the 27th again this year. I’ve spent literally seconds scouring the world wide internet for stories of the Pantone color system’s 2013 calendar written in French, and I really feel this is the best one. It’s a really cool idea for a calendar. 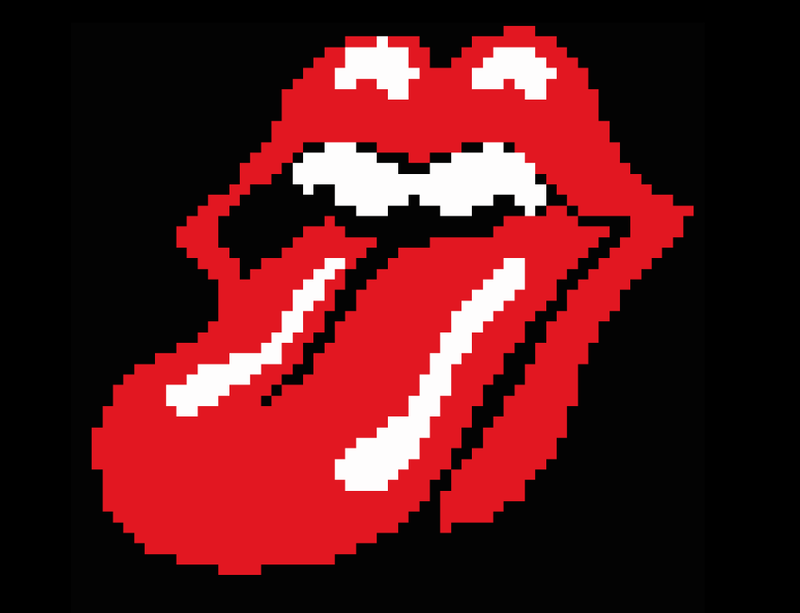 It was created by the one and only Pentagram Design‘s Eddie Opara and Brankica Harvey. You can buy one for $15.00. Here’s a quick tune to help you get. On. Up. Turn. It. Up. Move on Up by Curtis Mayfield, off the 1970 album Curtis.